Bordeaux’s Musée du Vin et Du Négoce is resplendent in its devotion to the history of this region’s cause celèbre; it is humble in its presentation; and it is welcoming in the way it greets its guests. A good combination when it comes to museums that, for many of us, can just feel stuffy. The word Wine coupled with the word Museum could simply signal Pretentious Stuffiness. 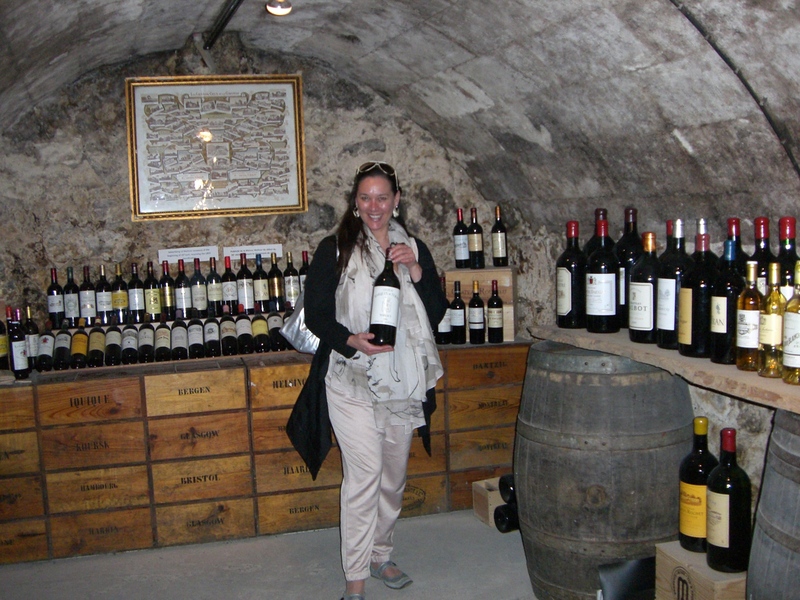 Not so with Bordeaux’s Museum of Wine and Wine Merchants. In fact, it really lays out just how formative the region’s trade with England was not just for Bordeaux but for the business of wine as we know it today. The museum is housed in Louis XV’s former Royal Broker’s building located in Bordeaux’s Chartrons district, the city’s traditional wine district. Inside, you will discover three centuries of wine history. 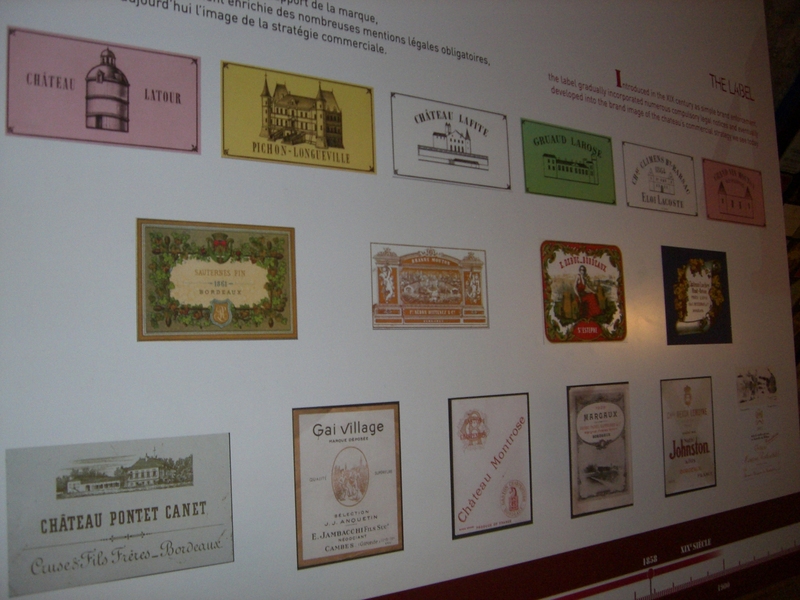 For example, you will learn that it is only relatively recently that wineries began labeling and marketing their wines under their own branding. For many centuries, and certainly at the height of Bordeaux’s wine trade with England, it was the merchants, in French the “Négoces,” who bought the wine in bulk from the growers, warehoused it in barrels in these big buildings in Chartrons, and only when they deemed it ready would they put it in bottles, label it and sell it. This is how the wine merchants traditionally had so much say and sway over the wine markets. They could say whether a vintage was good – or not. Often, too, they would sell to England directly in the barrels. 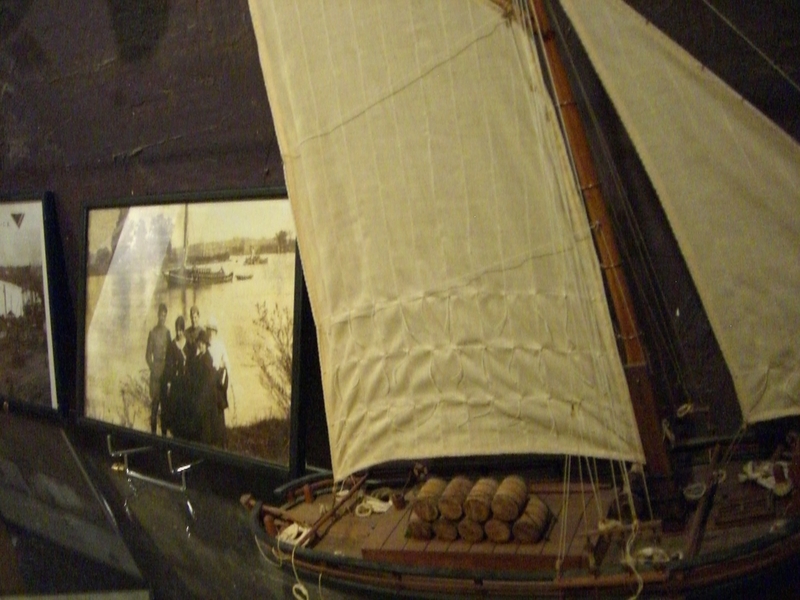 This is how convenient Chartrons was for trade – from the old cobbled streets they could simply roll the barrels out of their cellars and down to the riverfront, where they would put the oak barrels on ships sailing up La Garonne, out to the Atlantic and finally to make port in England. 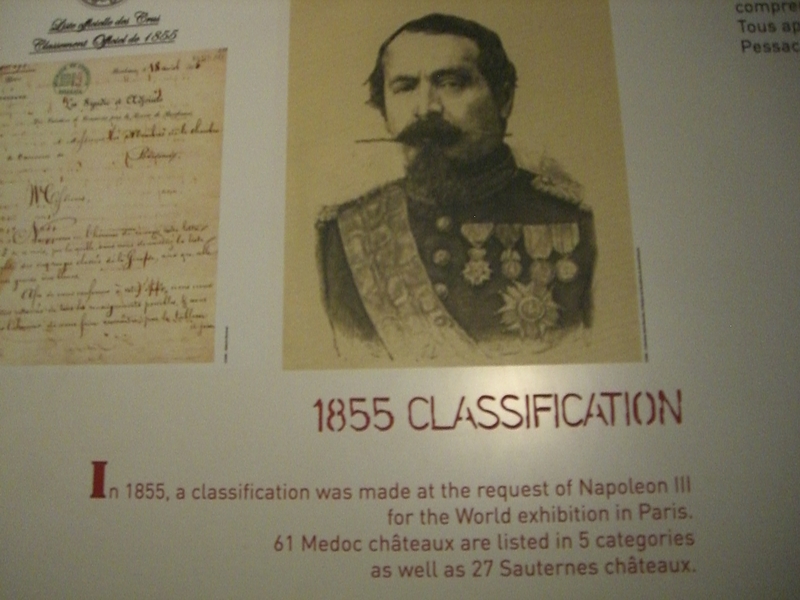 For three centuries Bordeaux wine had protected commercial trading rights with England. 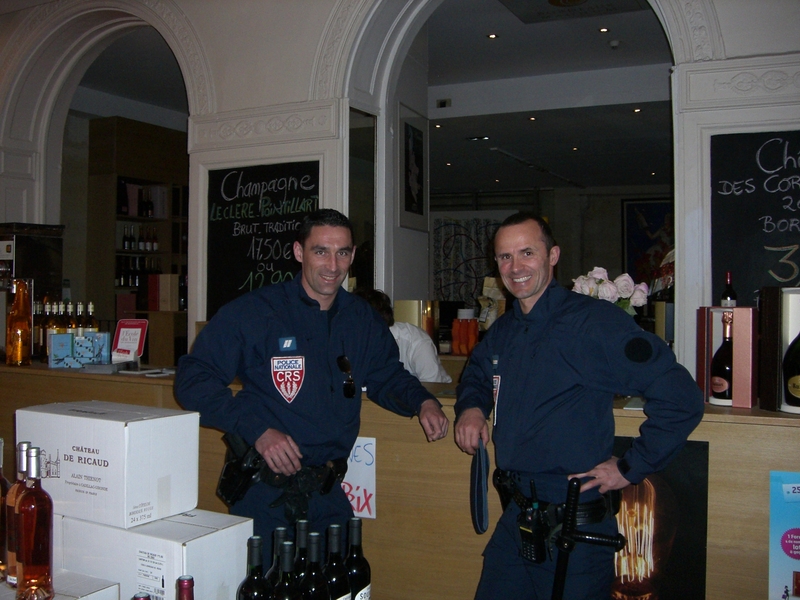 In certain instances it was against the law in England to buy or sell any wine not originating from Bordeaux. This is how a region that was originally marshland, mostly, became one of the world’s greatest wine-growing regions. 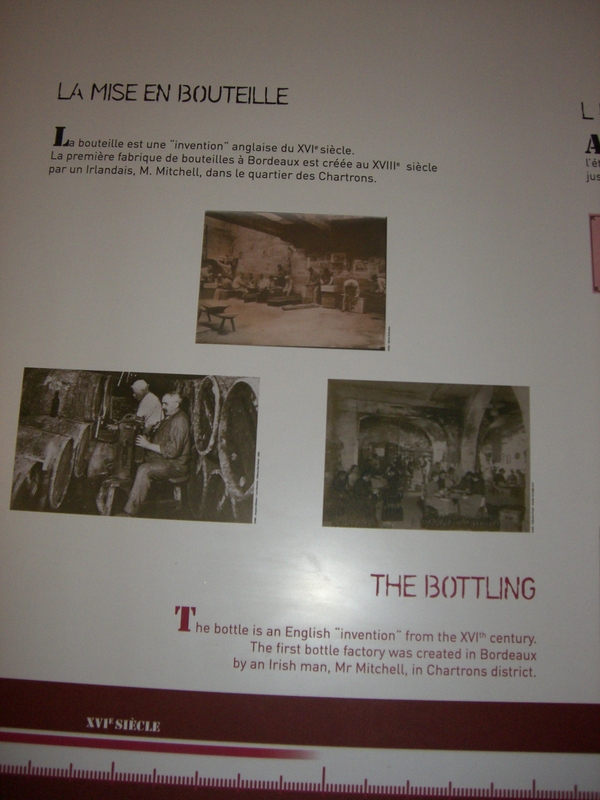 You will learn all about this, about the 1855 designation, and even see lots of cool old wine and grape harvesting paraphernalia in this museum that charges only 7 Euro as entrance fee. And that includes two complimentary tastings after your museum tour. Signs are all in English as well as in French. They even have a decent wine and gift shop on premise. A definite Local Food And Wine MUST!